+ 15 Track Deluxe Digital Edition! ALL THREE 12″ Vinyl Editions PLUS a special 15 track deluxe digital edition for $59 – and FREE SHIPPING WORLDWIDE! 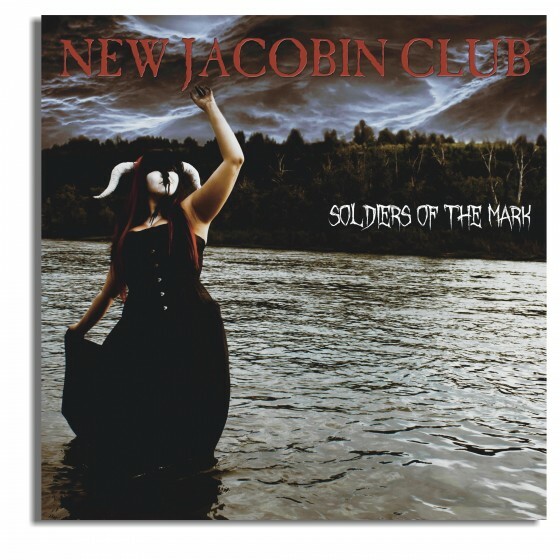 SOLDIERS OF THE MARK is the New Jacobin Club’s 5th full length album and the culmination of nearly 4 years of hard work and growth as one of Canada’s most controversial and provocative performance ensembles. 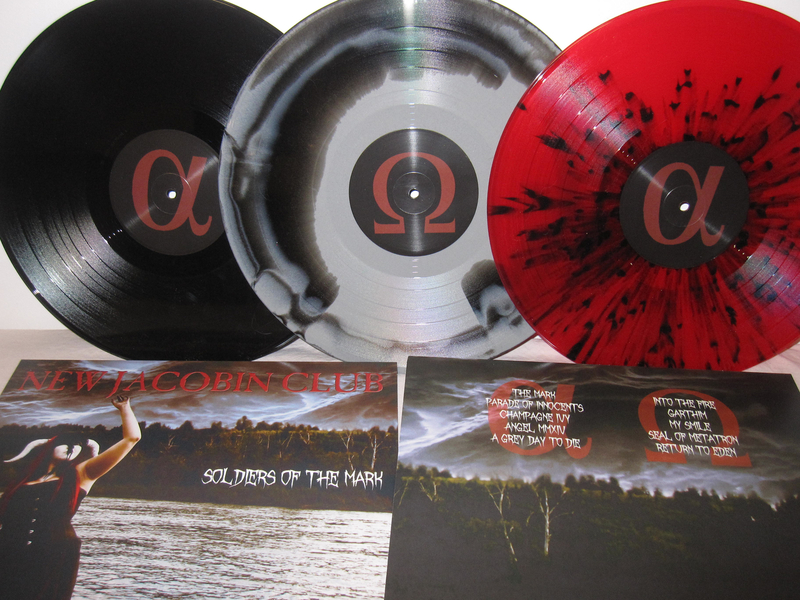 SOLDIERS OF THE MARK is available on 3 different limited edition 12″ vinyl records (transparent red splatter, thundercloud & classic black) and as a special Deluxe Digital Edition directly from the band featuring 5 bonus tracks NOT AVAILABLE ANYWHERE ELSE. Tracks include 3 of the NJC’s favourite cover songs often played live in concert, an alternate version of an album track and an acoustic song! This special is good only for a very short time – there are very few complete 3 record sets left! WE REALLY DO CARE – if you already purchased one of the 3 vinyl editions from the NJC webstore but want in on this deal, contact us and we’ll send you an invoice for the difference (not including shipping). Yes, it’s that easy.